Africa’s Big 7 is the only f&b trade show in Africa to bring together hundreds of global farm to fork suppliers with motivated buyers from each segment of the buying community. Now in its 16th year Africa’s Big Seven and partner event SAITEX (Africa’s largest product sourcing expo), attracts more than 14,000 trade visitors and 800 exhibitors. Exhibiting at Africa’s Big 7 will provide you with an unrivalled opportunity to meet and engage with buyers and potential business partners from across the continent. 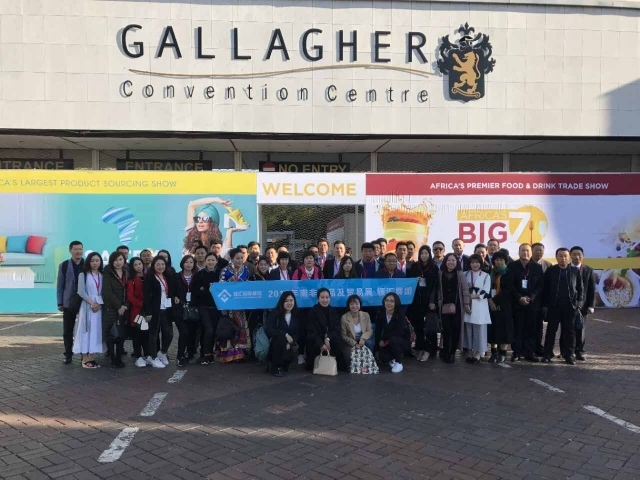 Africa’s Big 7 is the continent’s premier annual meeting place for the food and drink industry, where buyers and distributors from across this diverse and booming market come to source new ingredients, finished products, processing, packaging and logistics solutions. It is the food and drink sector’s longest established and most trusted show since 2001, having connected thousands of pan-African visitors with local and international suppliers.